How to get around MLB.TV blackouts and watch blacked-out games in your home market. You will learn how to create a workaround that will help you bypass and get by MLB.tv's blackouts. Avoid MLB.TV blackouts with the knowledge dropped here. Game 7 tonight! Yes, Unlocator works for the national playoff broadcasts. Start your 7-day trial for free, w/no credit card required. The new and easiest way to get access to blacked-out games is to use Unlocator. The service is simple to set up, is tailored for MLB.TV, and doesn't interfere with the way you use the web on your device. It is also free to try for 7 days with no credit card. After your trial is up, it's $4.95 per month to keep the service running. I have used this method for years and it works flawlessly. See the links below for instructions on how to set up Unlocator on the device of your choice. 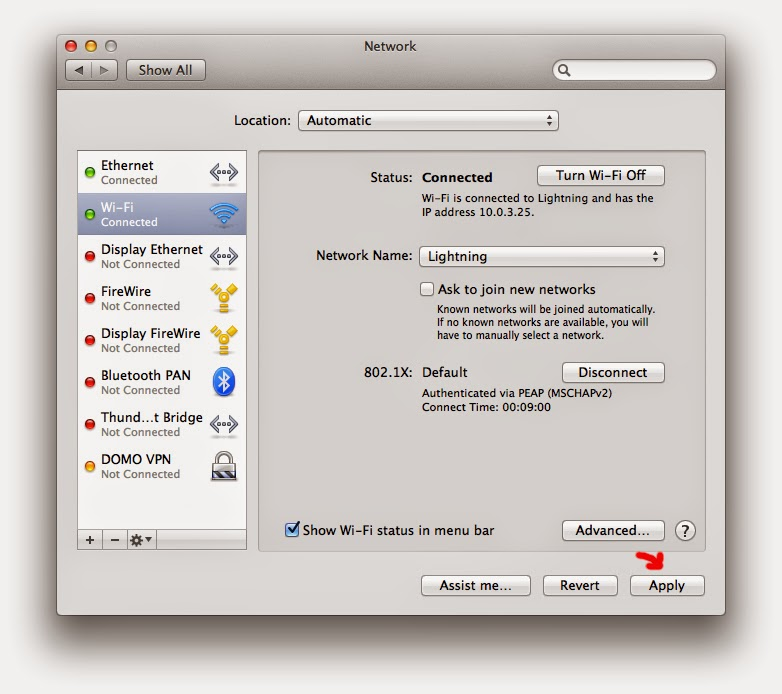 Tip: If you set up Unlocator on your router, then any device that connects to the Wifi in your home will be able to see blacked-out games. Try this is if you are having problems getting things to work on your device. The best way that I have discovered to get around MLB.tv's blackouts is via the use of a proxy server. Note: this method (proxy) has been deprecated and will no longer work. Please use the methods above via Unlocator. "What is a proxy server?" you might ask. 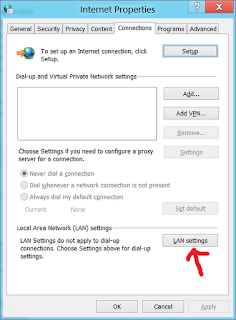 You can think of a proxy server as a computer in a location different from your own which you can connect to and route your internet traffic. The fact that the proxy server is (most likely) located in a different location than your own is key to this method of bypassing the MLB.tv blackout restrictions. MLB.tv determines your eligibility to view a game according to this map. For instance, if you live in Los Angeles and want to watch the Dodgers play on MLB.tv, you will be blacked out. You can check what teams you are blacked out from watching on MLB.tv by typing in your zip code here. "So how do we get around the blackout already?!" The answer is to "trick" MLB.tv into thinking you are connecting from another part of the country (or world!) that is not subject to blackout. This is done by changing your internet settings to use a proxy server to access pages. For instance, if I change my internet settings to use a proxy server located in New York, upon connecting, MLB.tv will poll my IP and read the location as New York rather than Los Angeles (my actual location). 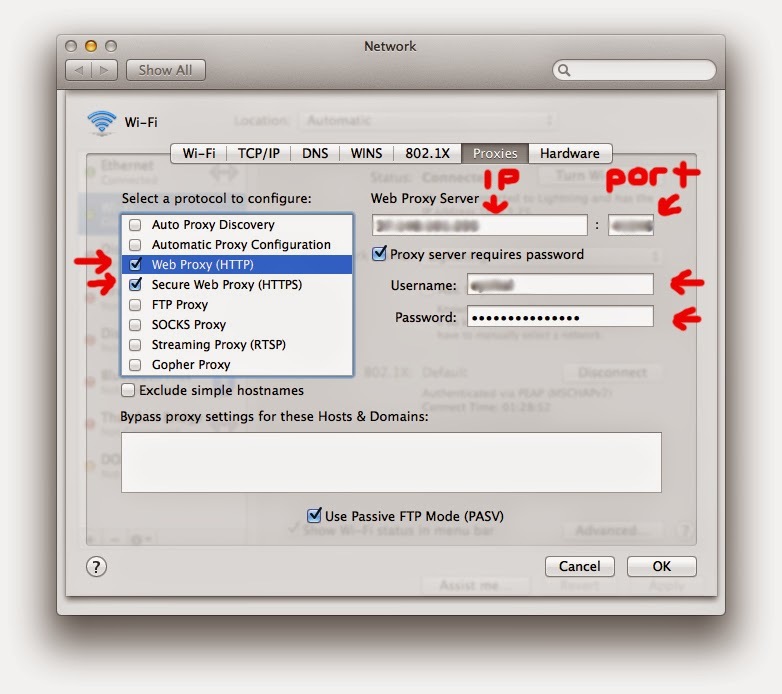 The first section is the proxy's IP address. The numbers listed after the colon are the proxy's port. Sometimes a proxy server site will list these numbers in a different form. You will need both of the numbers. 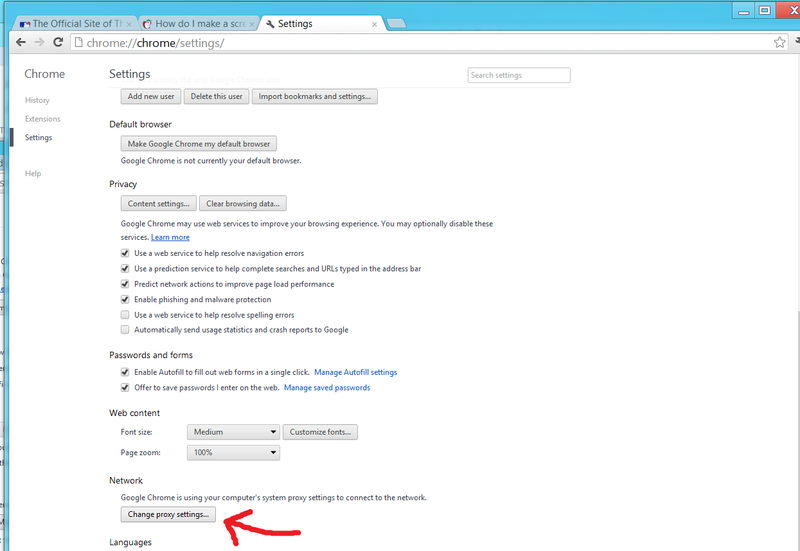 1) Click on the wrench icon in the upper right and choose "Settings". 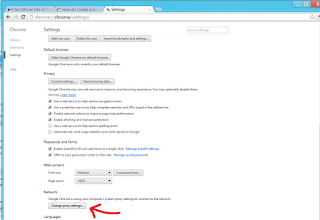 2) Scroll down if necessary and click "Show advanced settings". 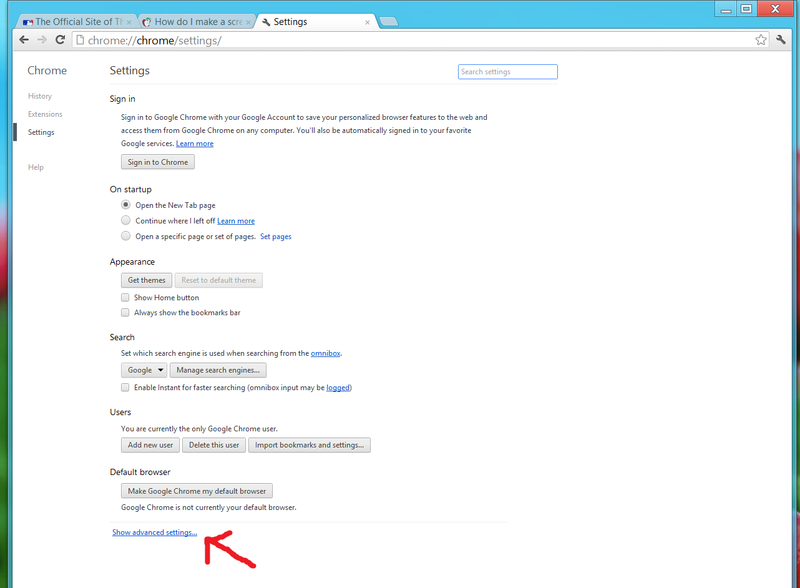 3) Click the "Change proxy settings" button. 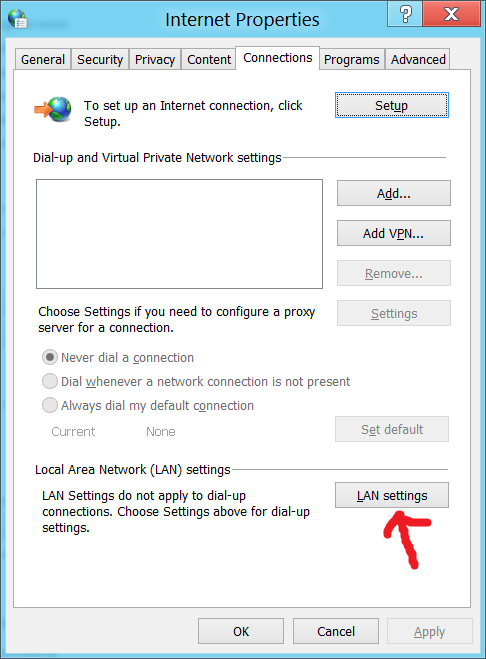 4) Click the "LAN settings" button. 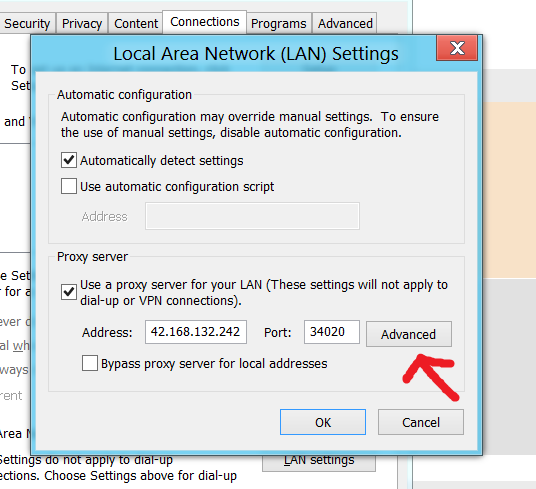 5) Check the indicated box and fill in the proxy IP address and port settings as shown. 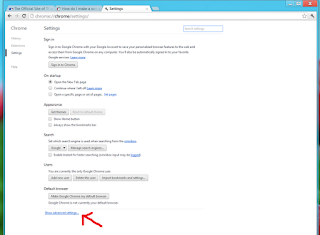 (Substitute your proxy address and port for the ones given in the example. The example proxy will not work.). 6) Click the "Advanced" button. 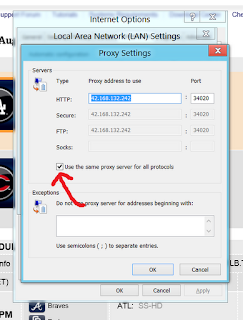 7) Ensure that the the "Use the same proxy server for all protocols" box is checked. This is very important. 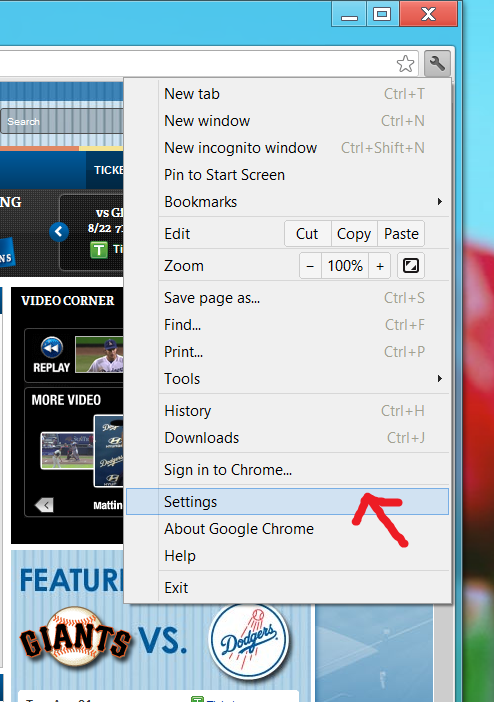 The proxy will not work for mlb.tv without this setting. 8) Click "OK" on all windows and then go to www.whatismyipaddress.com. By first going to www.whatismyipaddress.com you can see whether the page loads and shows your new IP address and location. This needs to be a location outside of the blackout region for the game you are trying to watch. 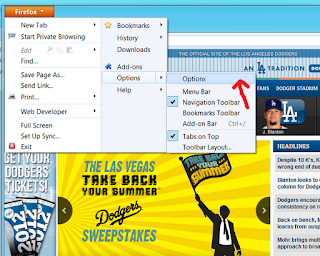 If the page loads and your new location is detected, then try loading up an MLB game and see if it works. If you have trouble getting either the IP address page or MLB.tv to come up, then this is where the trial-and-error and challenging part of bypassing a blackout come into play. Most free public proxy servers will either not work or will be too slow to stream an MLB.tv game. You can get a private, working proxy here for a couple of bucks. 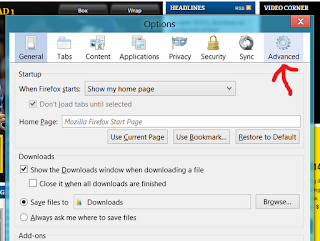 If you are still having problems getting things to work try completely closing your browser and starting again. Sometimes this step is required in order for mlb.tv to detect your new location. 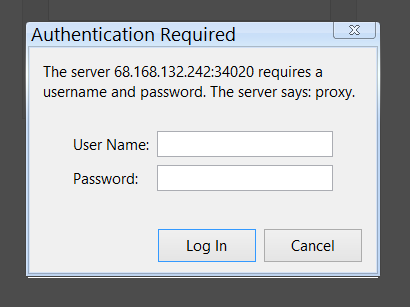 If you are using a private proxy, you may be presented with a username/password dialog box. Enter in the user/pass for the private proxy there. 1) Click on the "Firefox" dropdown in the upper left. Then "Options" and "Options" again. 2) Go to the "Advanced" tab. 3) Go into the "Network tab and click the "Settings" button within the "Connection section". 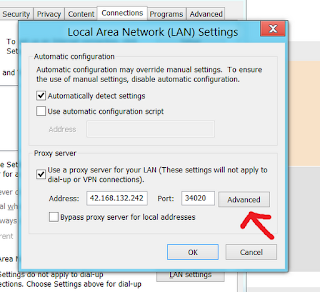 4) Select the radio button ("Manual proxy configuration") and then fill in the proxy IP and port. 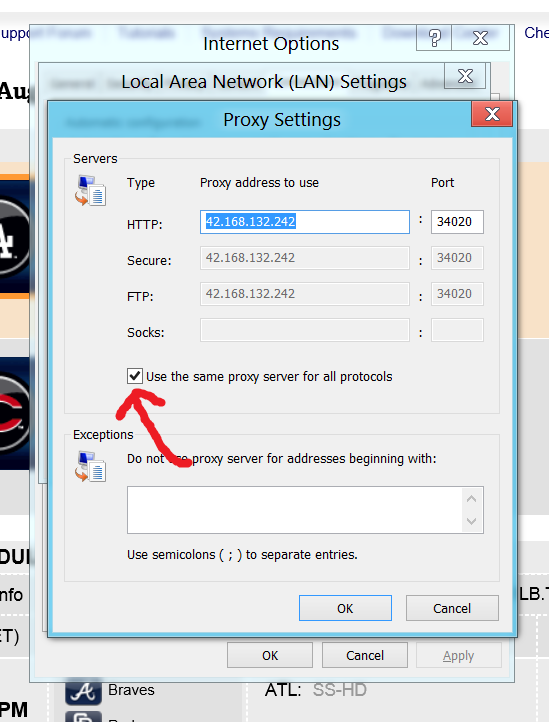 Be sure to check the box "Use this proxy server for all protocols". This setting is very important! MLB.tv will not work without this box checked. 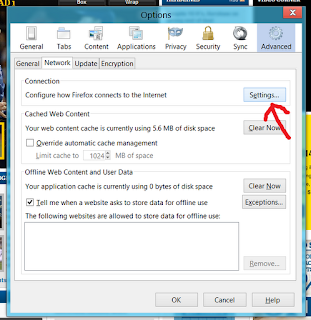 5) Click "OK" on all windows and then go to www.whatismyipaddress.com. By first going to www.whatismyipaddress.com you can see whether the page loads and shows your new IP address and location. This needs to be a location outside of the blackout region for the game you are trying to watch. 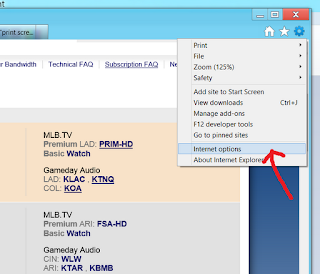 If the page loads and your new location is detected, then try loading up an MLB game and see if it works. 1) Click on the gear cog icon and then "Internet Options." 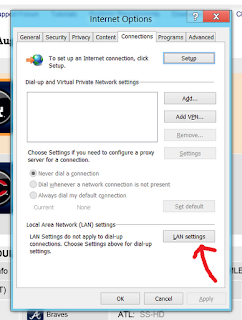 2) Click on the "Connections" tab and then press the "LAN Settings" button. 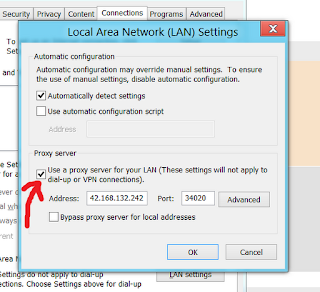 3) In the "Proxy Server" area of the box that pops up, check the box next to "Use a proxy server for your LAN then fill in the proxy IP address and port. 4) Click the "Advanced" button. 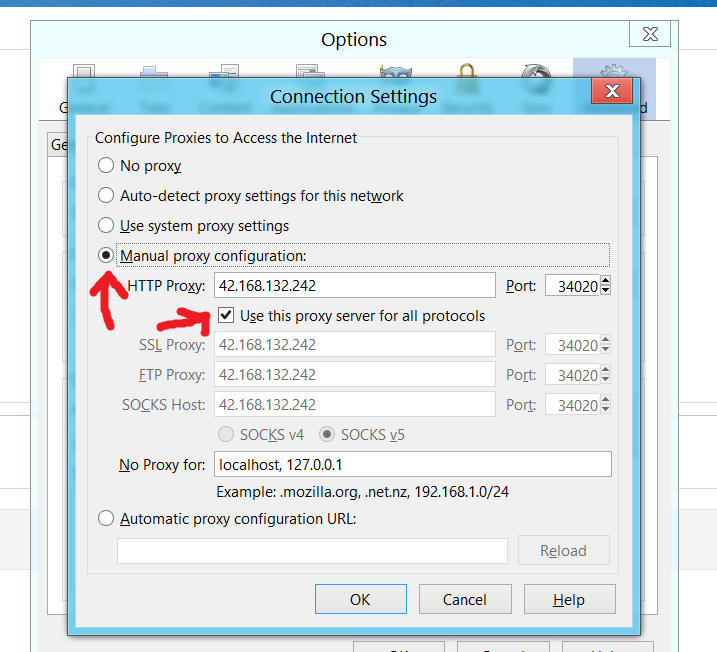 5) Ensure that the box "Use the same proxy server for all protocols" is checked. This is a very important step! 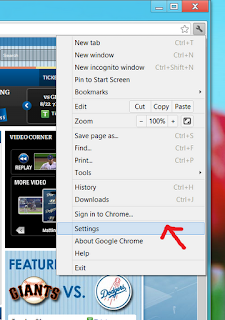 MLB.tv will not work without this setting. 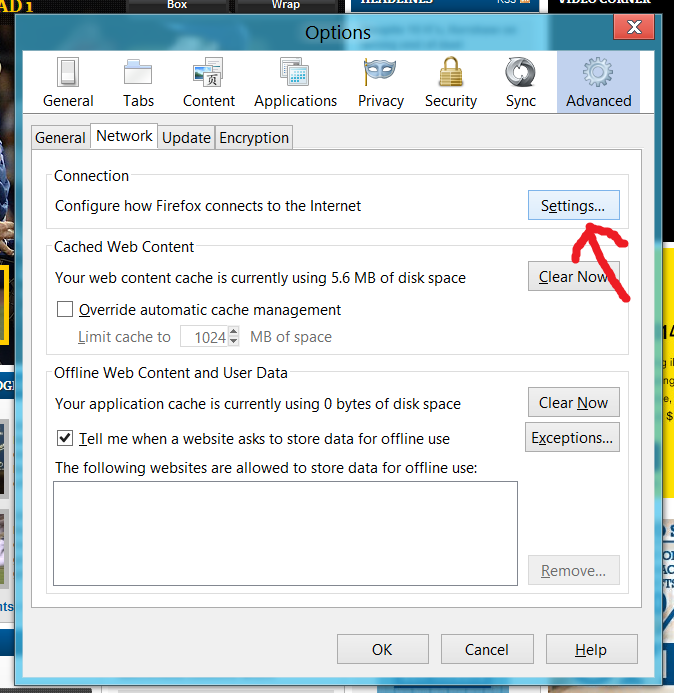 6) Click "OK" on all windows and then go to www.whatismyipaddress.com. By first going to www.whatismyipaddress.com you can see whether the page loads and shows your new IP address and location. This needs to be a location outside of the blackout region for the game you are trying to watch. 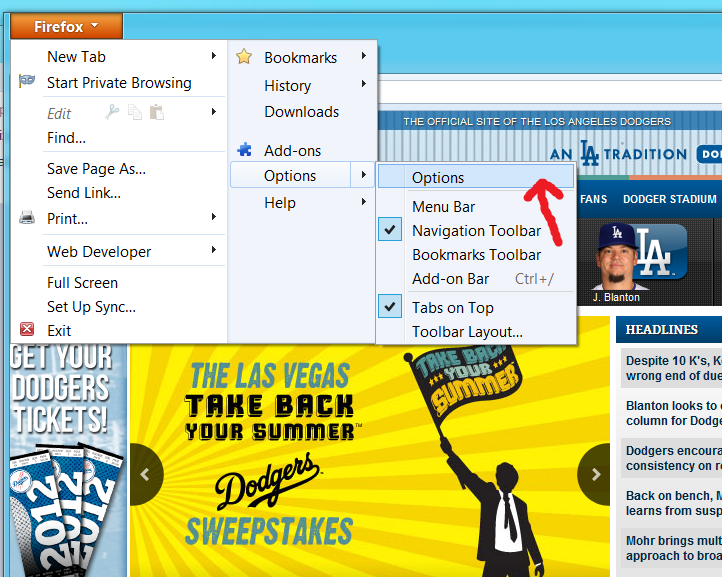 If the page loads and your new location is detected, then try loading up an MLB game and see if it works. 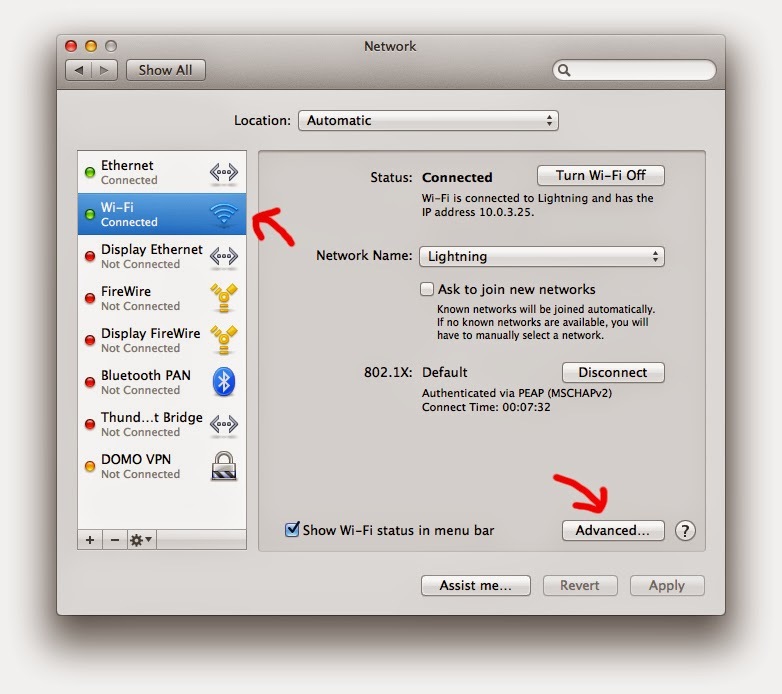 2) Choose "Wi-Fi" from the vertical menu on the left (or Ethernet if you are plugged into a wired connection), and then hit the "Advanced" button in the lower-right. 3) Click into the "Proxies" tab at the top. 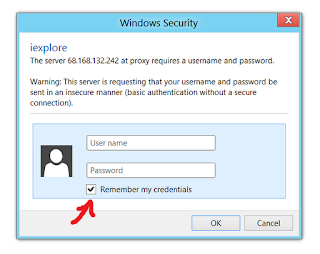 Fill in the details for the proxy server that you should have signed up for here. 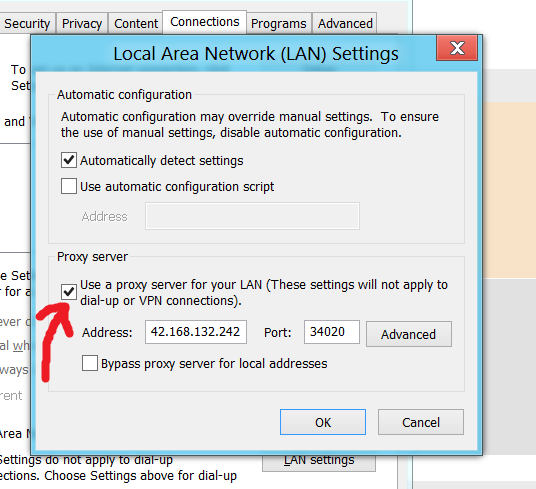 The IP address of the proxy goes into the first box and the port goes into the second box (after the : ). You will also need to enter the username and password for the proxy and make sure the "Proxy server requires password" box is checked. 4) After you're finished entering in the proxy info, just hit "OK" and the be sure to hit the "Apply" button on the next window. 6) Now open up www.whatismyipaddress.com. Here you can see your new IP address and location. This needs to be a location outside of the blackout region for the game you are trying to watch. You ensure this by ordering a proxy located outside of the blackout area for your team. If the page loads and your new location is detected, then you are ready to fire up MLB.tv! 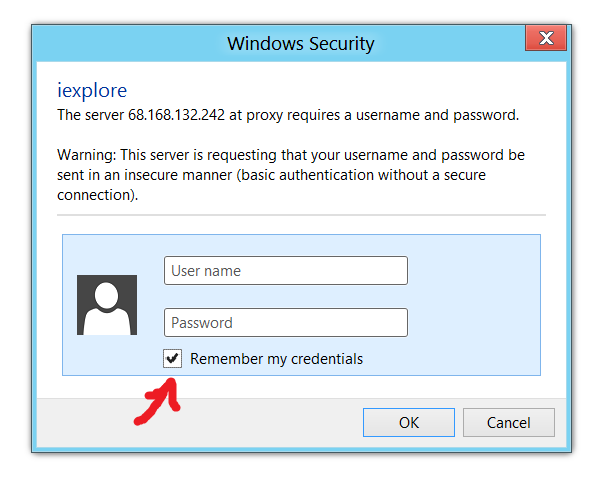 7) When you open up your browser, you may get a prompt asking for your proxy username/password. Simply enter them in just like you did in the network settings. 8) Enjoy your game, blackout free! 1) Go to Unlocator and sign up for an account. They will allow you to try the service for 7 days for free with no credit card. After that it's $4.95 per month of access. 2) Got an account? Now go back to Unlocator set up your Apple TV using the guide found here. 3) If you followed all the instructions, you should be good to go. Fire up your game and enjoy! Troubleshooting: If the stream seems to hang and not start, try loading up a couple of other games first, and then return to the game you want. 2) Got an account? Now go back to Unlocator set up your Playstation using these guides: PS3 / PS4. 2) Got an account? Now go back to Unlocator set up your Roku using the guide found here. 2) Got an account? Now go back to Unlocator set up your Xbox using these guides: Xbox 360 / Xbox One. 2) Got an account? Now go back to Unlocator set up your iPhone using the guide found here. Because the AtBat app now looks at your GPS location, rather than your internet connection, there is currently no way to bypass blackouts - whether through a DNS service like Unlocator, or a VPN, proxy, etc. If you are running on a jailbroken device, it may be possible to find a location spoofer app that could change your location. 2) Got an account? Now go back to Unlocator to set up your Windows 8 computer with the guide found here. 3) If you followed all the instructions, you should be good to go. Super easy. Fire up your game and enjoy! 2) Got an account? Now go back to Unlocator to set up your Windows 7 computer with the guide found here. 2) Got an account? Now go back to Unlocator to set up your Windows Vista computer with the guide found here. 2) Got an account? Now go back to Unlocator to set up your Windows XP computer with the guide found here. 2) Got an account? Now go back to Unlocator to set up your Macintosh computer with the guide found here. 2) Got an account? Now go back to Unlocator to set up your Ubuntu computer with the guide found here. Like Spotify? Free music with a bigger selection and better quality HERE from MOG. See how to circumvent the mlb.tv blackouts HERE. 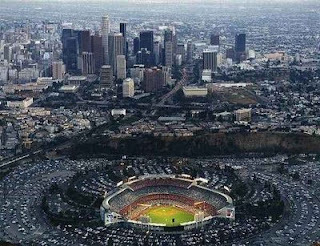 I am a huge fan of the Los Angeles Dodgers and Major League Baseball in general. Becuase I live away from my home in Southern California while in college, I sign up for MLB.tv every year so that I can see my Dodger games. Normally, the service is great and I have few complaints. However, one thing that I find very annoying is when I am blacked out of a game that I have no way of seeing! Case in point: I go to school in Utah. Utah is zoned by MLB to be blacked out of games played by the Colorado Rockies and the Arizona Diamondbacks. Since both of these teams are in the Dodgers' division, they play each other often. When LA plays Colorado, I simply turn on Fox Sports and I can see the game. However, when the Dodgers play the Diamondback, I have no way of watching my team because the Arizona games are not shown on TV in Utah! Nevertheless, I am blacked out of watching the game via my MLB.tv subscription. Luckily, there is a was around these frustrating and poorly implemented blackouts. 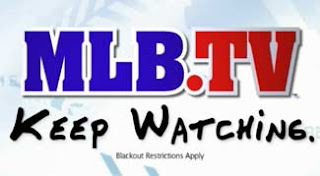 See my post on circumventing MLB.tv blackouts here.